After spending hours trawling through job listings, you’ve finally come across the perfect role. You’ve got the qualifications, the experience and the soft skills the company is after. All you have to do is send off your résumé and wait for the phone call. A week goes by, then two, then a month, and still you hear nothing. They probably found someone even more qualified for the position, you tell yourself. But then it happens again. You go over your résumé with a fine-tooth comb. There must be something in there that’s putting off recruiters. Is there a typo? Do your hobbies make you sound dull? It turns out there could be something far more personal getting in the way: your name. That’s according to researchers at Ryerson University and the University of Toronto. 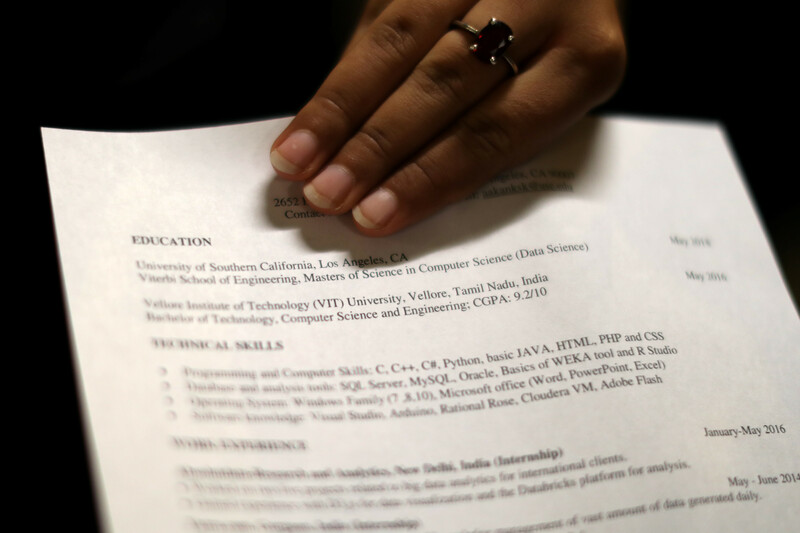 As part of a different study from 2011, researchers sent out almost 13,000 fake résumés to over 3,000 job postings. The academics went back to this data at the start of 2017 and found that people with Chinese, Indian or Pakistani-sounding names were 28% less likely to get invited to an interview than the fictitious candidates with English-sounding names, even when their qualifications were the same. In some situations, the discrimination was even worse. For example, if résumés had an Asian-sounding name paired with some or all foreign qualifications, employers were between 35% (in the case of large firms) and 60% (in the case of small firms) less likely to call the candidate for an interview. The study drew on data from job listings in Canada, but this problem is by no means limited to one country. For example, a smaller study commissioned by the French government last year found that employers were less likely to interview candidates with North African-sounding names. Over in the United Kingdom, an all-parliamentary group study from 2012 found that women who “whitened” their names or made them sound more British had to send only half as many applications before being invited to interview as those who sounded foreign. Indeed, that’s what many companies have started doing, providing training in unconscious bias. But some experts are sceptical, pointing to studies that show this type of training doesn’t work, and could in fact be having the opposite effect. Others, such as former British Prime Minister David Cameron, have pushed for an even simpler solution: force companies to strip out names and other identifying features in résumés. In the UK, some big companies – HSBC, KPMG and Deloitte, for example – have already implemented what is being called “name-blind recruitment” in an attempt to stamp out discrimination. The problem with this approach is that it perhaps only delays the inevitable: once the candidate makes it to a face-to-face interview, unconscious (and sometimes conscious) bias rears its ugly head again. For example, a study in Sweden found no increase in the rate at which ethnic minority candidates were hired after the use of anonymous résumés. While we’ve yet come up with an effective solution to the problem, there’s a lot riding on this. Ethnically diverse companies are 35% more likely to outperform their non-diverse counterparts. 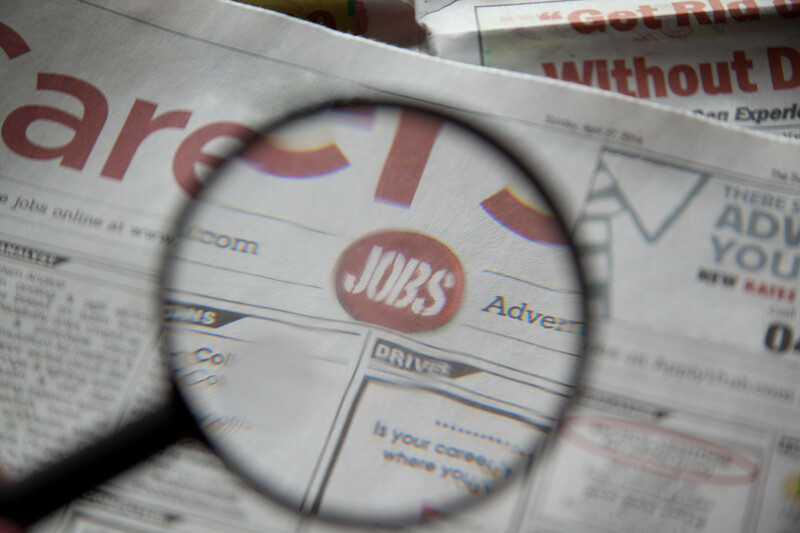 Those organizations that discriminate in their hiring aren’t just doing potential candidates a disservice – they’re shooting themselves in the foot.